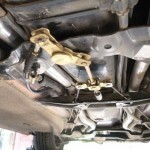 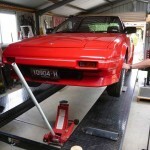 MR2s are all getting older and in need of some maintance from time to time. 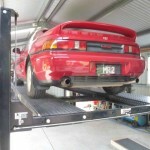 One MR2 Club member in Geelong opened his garage for an MR2 Club Maintenance Day. 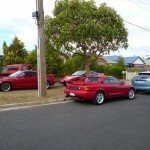 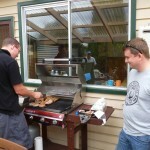 At lunch time hard working Members enjoyed an MR2 Club hosted BBQ.